When the wealthy Kani learns that his daughter has been raped, his plans for her marriage into royalty are thrown into disarray. 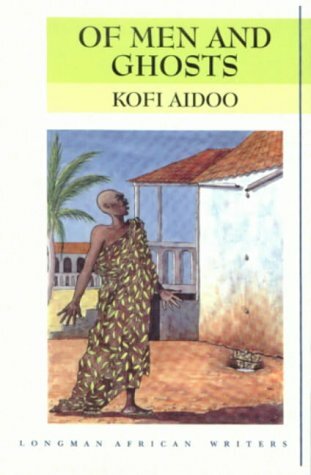 This story conveys the texture of daily village life in Ghana and exposes the vulnerabilities of a man defending his reputation. This book makes for interesting reading. It deals a lot with African culture, and for people in the Diaspora, it is a nostalgic glimpse of life as it used to be for many- indeed, of life as it still is ,for many more, back home. It contains a lot of interesting anecdotes and insights into a rural, fast dying way of life. It is a kind of metaphor chronicling the erosion of a traditional way of life, with new, modern ideas.